Defying the advice from security and technology experts, the Federal Communications Commission has repealed the net neutrality rules by a 3-2 vote. This move is expected to cement the positions of larger ISPs, thanks to FCC chairman Ajit Pai, who was also a former Verizon employee. Apart from encouraging paid prioritization and numerous data security/privacy concerns, this move might also mean a serious blow to smaller ISPs and internet-based technology companies. Now, your existing ISP has got the power to sell your data to the highest bidders. This brings us to the imminent question — What next? 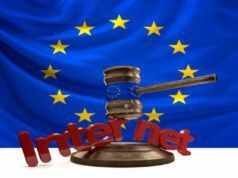 While lawsuits, protests, and debates need to take place with greater gravity to reclaim your access to the open web in the upcoming months, what else can you do? This is where VPN and Net neutrality relationship comes into play. In the previous posts that describes how a VPN works, we’ve already told the nuances of this security tool. If configured properly, a VPN service like NordVPN can act as your trusted privacy companion by allowing you to access the web with the protection of encryption. As a result, a service provider won’t be able to see your data and can’t know which websites you visit. All your traffic gets routed through VPN servers and the ISP can only know that you’re connected to some VPN server. As a result, an ISP won’t be able to block a particular website for you or slow it down (Note: Don’t forget to see VPN blocking possibilities below). So, what VPNs should one choose to fight against Net neutrality? Are they really useful? In our previous articles on the importance of using a VPN service, we’ve recommended services like Private Internet Access, Express VPN, and NordVPN from time to time. You can read their detailed reviews as well — Express VPN review and NordVPN review. These services are known to operate in the US and provide high-quality support. While ExpressVPN is known for its 24×7 support and Netflix streaming, PIA is for cost-effectiveness and reliability. 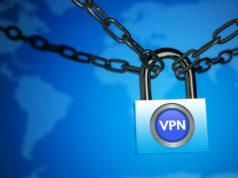 VPN and Net neutrality: Can VPNs be blocked by ISPs? While a VPN will restrict an ISP from blocking individual websites, there are some scenarios that could be troublesome. Here, I’m talking about throttling VPN traffic altogether. While slowing down VPN traffic is theoretically possible, it has a lot of technical and business challenges. 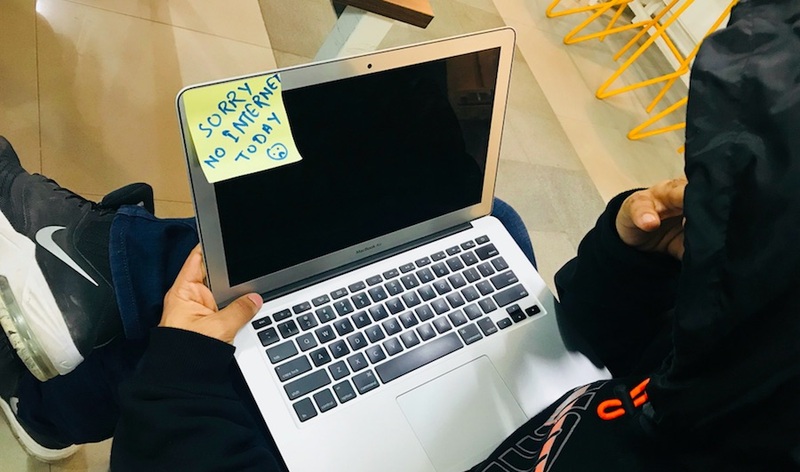 There are tons of corporate customers who use VPNs for work, and ISPs would need to come up with something newer to block VPN traffic (and not displease them). VPN companies too have some options to circumvent this challenge by changing the IPs frequently and forcing ISPs to maintain a vast list of updated servers. So, hope for the best and check out our list of top 10 VPN services that can help you in these strange times. Don’t forget to share your views on the current situation and become a part of the discussion.